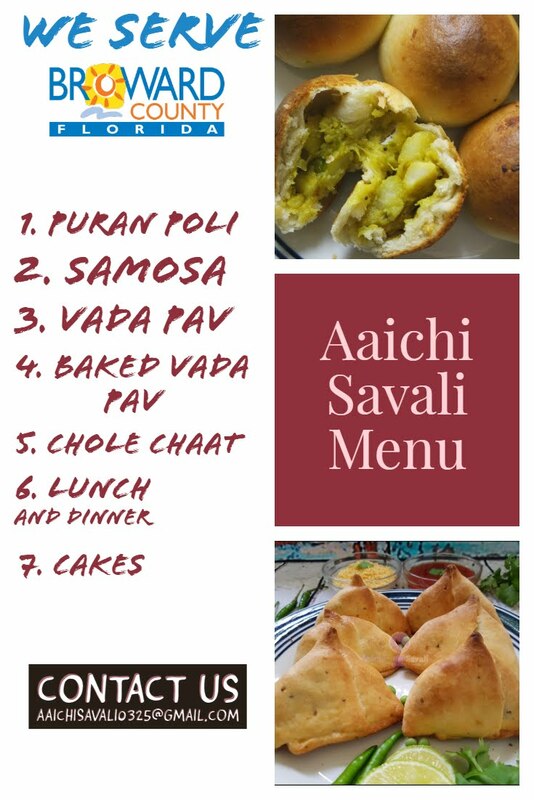 is a dosa-like breakfast recipe from South Indian cuisine. 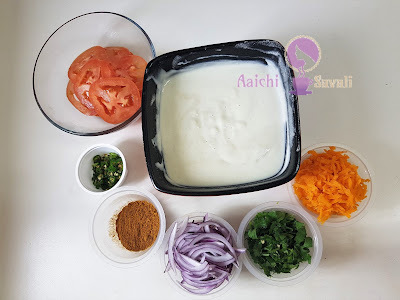 To make Poha Uttapam I prepared batter with poha, yogurt, rice and urad dal. Uttapam is a thick pancake, with toppings cooked right into the batter. 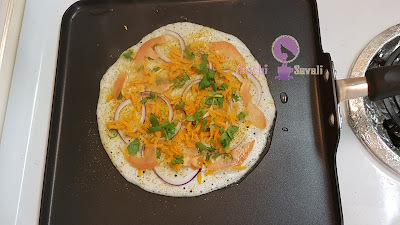 Uttapam is traditionally made with toppings such as tomatoes, onion, chilies, capsicum and cabbage mix; other common choices are coconut or mixed vegetables. It is often eaten with sambar or chutney. It is loaded with high carbohydrates, which are the richest source of energy and our body needs energy or carbohydrates early in the morning. So flattened rice act as a fuel for our body. Fermentation Time : 5 Hours. Wash and soak rice, urad dal and fenugreek seeds for 5 hours. 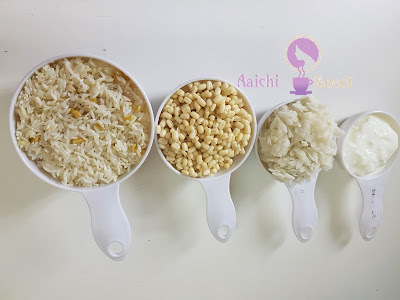 In a grinder place rice, urad dal, poha, curd and fenugreek or methi seeds till you get a batter which is light and fluffy. remove the batter in a bowl or pan with a spatula. Now, in a batter add salt 1 tsp or add as per taste. Mix the salt very well with the batter. Cover and keep aside to ferment for 8 hours. .
Heat a griddle or nonstick tava. take 1 ladle of uttapam batter and spread it in a circle on the tava similar to the way you would make a dosa. sprinkle a bit of sambar masala on top of the veggies and uttapam. turn the uttapam when the base is cooked. apply some ghee/butter on the cooked side. Flip again if you see the first side is not cooked or browned. And here poha uttapams are crisp and cooked on both sides, it's ready to serve, serve the uttapams hot with hot sambar and coconut chutney. Enjoy!! 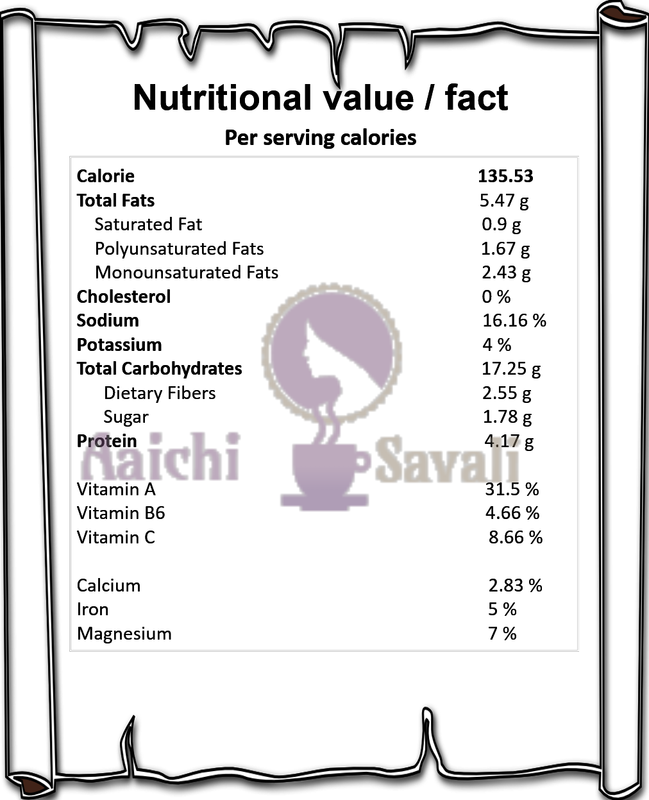 Per serving contains 135.53 calories, along with carbohydrates - 17.25 g, dietary fibers - 2.55 g, fats - 5.47 g, proteins - 4.17 g. As it is good source of vitamins and minerals, it contains Vit.A -31.5 %, Vit.C - 8.66 %, Iron - 5 %, Magnesium - 7 %. Use of dal and rice in Uttapam, it is a good combination as the amino acids in them complement each other. Uttapam is gluten-free because they are not made with wheat. As batter is fermented, it becomes more protein and vitamin rich. When fermented, the bioavailability of proteins and vitamins B content in the food increases. It is good to eat Poha Uttapam for breakfast as it loaded with high carbohydrates, which are richest source of energy and our body needs energy or carbohydrates early in the morning. so flattened rice act as a fuel for our body.